According to some sources, Ecuador’s biodiversity is among the highest in the world. 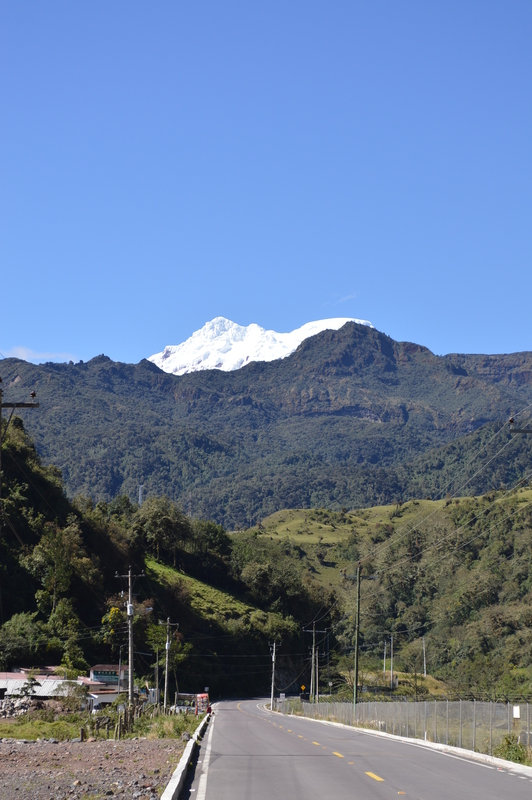 Certainly Ecuador also has landscape diversity: from tall glaciated peaks to small tropical islands. Ecuador is home to part of the western Amazon, the Andes, a Pacific coast line and the famous Galapagos Islands. Travelling through Ecuador is like getting a mini snapshot of the entire neotropics and shouldn’t be missed. I’ve travelled to Ecuador twice, the first time on a three week Tropical Field Biology course through Colorado Mesa University. 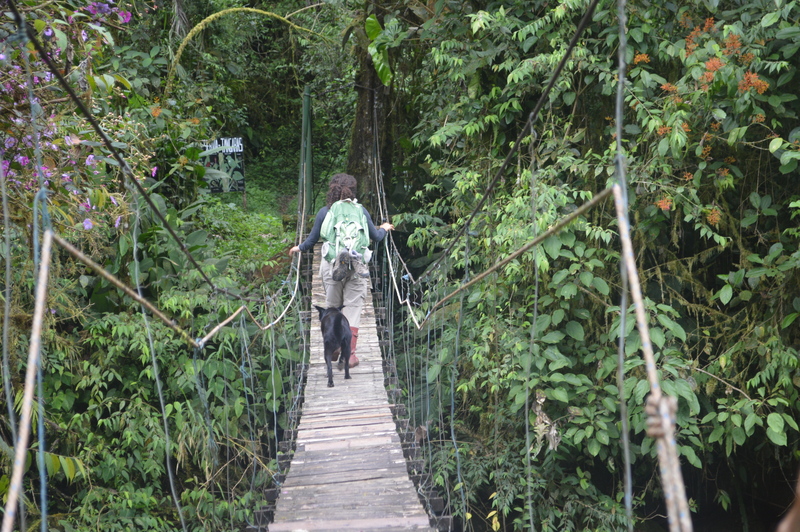 More recently Erin and I spent three months managing Reserva Las Tangaras near Mindo Ecuador in the cloud forest. I really want to explore more not just of Ecuador but of South America in general. Travelling in Ecuador is cheap, as safe as anywhere and if you speak any Spanish, relatively easy. Ecuador has well maintained roads through much of the country and a cheap, reliable and comfortable bus system. There are remote areas as well requiring a canoe, other boat or small plane to access which are of course more expensive but pay dividends in natural beauty.